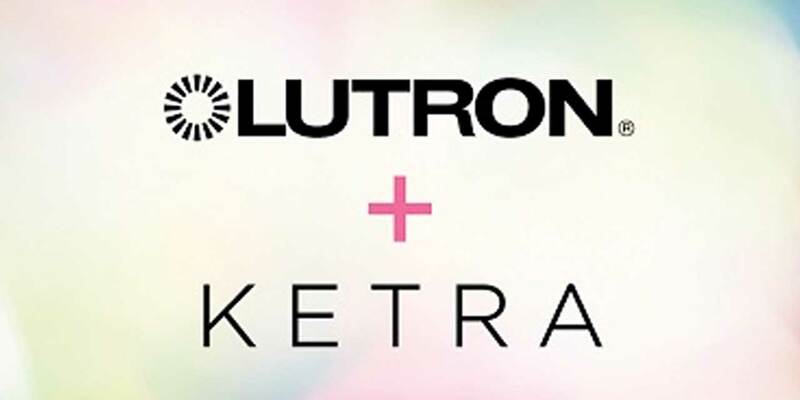 Neel Lighting & Controls would like to congratulate Lutron Electronics for acquiring Ketra Lighting. Lutron Electronics, the leader in smart lighting controls and automated shading solutions, has signed acquired Ketra, whose Natural Light solutions provide the highest-quality light -- light that seamlessly emulates daylight in interior spaces and provides the highest quality lighting for simulating natural lighting in an indoor environment. Founded in 2009 in Austin, Texas, Ketra offers lighting and control solutions that deliver beautiful, customizable light in residential and commercial environments. Ketra was the first to provide a great solution to our world’s blue light problem and a great system to control it with. This aquisition uniquely positions Lutron for the greatest success in the market’s areas of growth, like simulated natural light, smart homes and buildings and tunable white. Ketra light sources are compatible with Lutron HomeWorksQS total home control system and Lutron Quantum total light management system, Ketra products range from downlighting to linear fixtures, to track— all while using the highest quality LEDs with up to 90 CRI. Talk it over with Neel Lighting & Controls to develop the right plan. Ketra will be retaining its R&D facility in Austin, Texas. If you’re ready for the latest technology in automated Natural Light solution controls, contact us today.